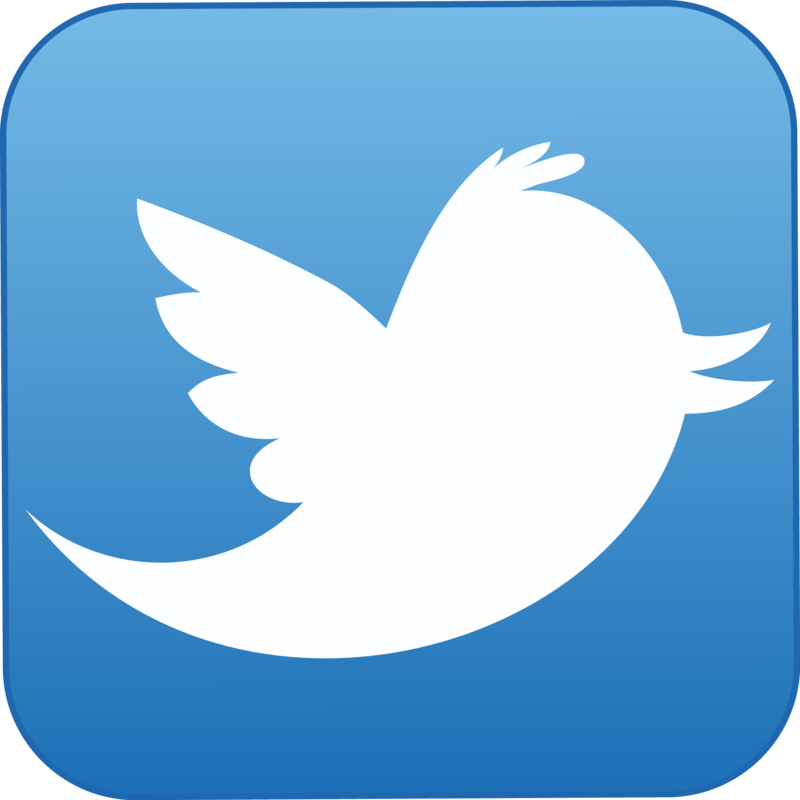 On Thursday 27th March, Twitter released a blog following research findings from Nielsen about why users in the UK follow brands. According to the study, out of the 59% who follow brands on the micro-blogging site, they do so because they are ‘eclectic, interested in a wide variety of brands ranging from automotive, fashion and finance to technology, video games and many more.’ The blog included an infographic highlighting the top 10 reasons behind users’ activity and motive to follow brands, which was certainly insightful and interesting. 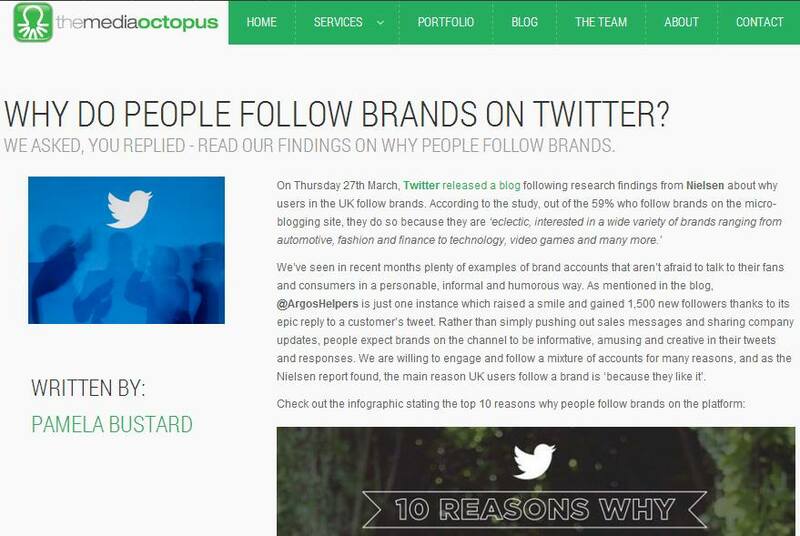 Check out the full report over on The Media Octopus blog, our first piece of original research!. Mission top secret addition to TGI Friday’s menu: Complete! Creative Nature Superfood Snack bars: super healthy and super tasty!